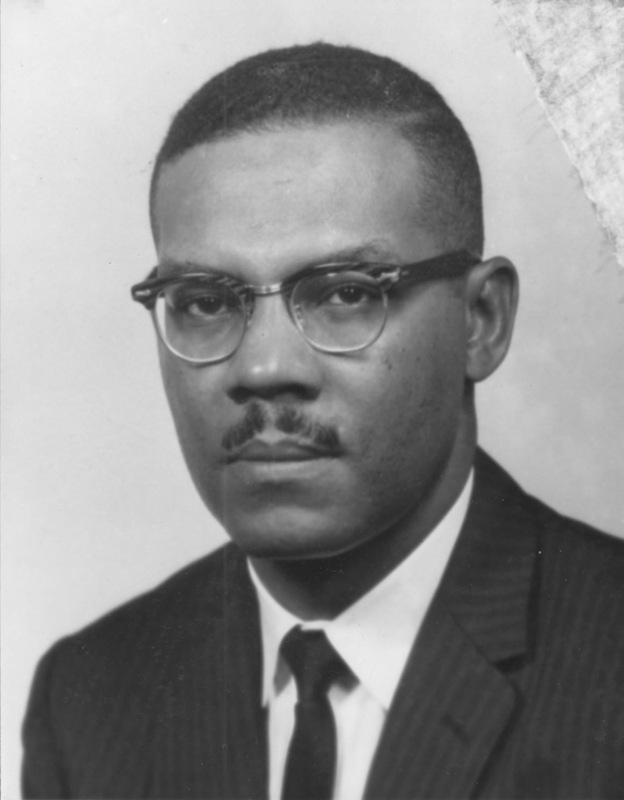 Gilbert Rutledge Mason, the Mississippi Gulf Coast’s “civil rights doctor,” was born in Jackson on 7 October 1928. He graduated from Tennessee State University in 1949 and completed medical school at Howard University in 1954. After he interned in St. Louis, Mason and his wife, Natalie, moved to Biloxi in July 1955, attracted in part by the majestic twenty-six-mile beach that borders the Gulf of Mexico. Soon after settling on the coast, however, Mason discovered only whites were permitted to use the facility. On 14 May 1959 Mason and seven other local residents walked on the Biloxi beach and into the Gulf. A city policeman soon ordered the group to leave the area, explaining that it was reserved for whites. In response, Mason formed the Harrison County Civic Action Committee with the primary intention of integrating area beaches. The group planned a massive nonviolent protest, Operation Surf, for 17 April 1960 to challenge the segregated beach statutes. Despite months of planning, Mason alone appeared at the beach. Officers arrested him and charged him with disorderly conduct. Undaunted, Mason planned another demonstration for the following weekend. His courage inspired the local black community, whose members responded to the new campaign with unprecedented enthusiasm. On 24 April more than one hundred black men, women, and children held a nonviolent wade-in on Biloxi beach. It was the first indigenous nonviolent direct action protest in Mississippi during the civil rights era. A mob of agitated whites awaited the protesters and attacked them with pool cues, clubs, chains, blackjacks, lead pipes, and baseball bats, leading to what the New York Times called “the worst race riot in Mississippi history.” White mobs grew larger and more agitated as the day progressed, and violence spread throughout the city. Dozens of blacks required hospitalization for their injuries, and police arrested Mason for disturbing the peace and obstructing traffic. The incident attracted the attention of the National Association for the Advancement of Colored People, which sent state organizer Medgar Evers from Jackson to the coast to investigate the event. Evers assisted Mason in establishing a Biloxi chapter of the group, and Mason became its first president. The beachfront attacks also inspired the federal government to file a lawsuit against Harrison County officials because federal funds built and maintained the segregated beaches. The case eventually opened Mississippi’s beaches to all races. Mason built on the wade-in’s successes to achieve racial equality in Biloxi during the 1960s. He started the Biloxi Youth Chapter of the National Association for the Advancement of Colored People, initiated local voter registration drives, and ensured that area restaurants served black customers. Mason and twenty-one other parents also filed suit to integrate Biloxi’s public school system in 1963. Black children attended city classrooms with whites for the first time in August 1964 with no violence. On 23 June 1963 Mason led another beachfront demonstration to protest the slow pace of local integration. Unlike the initial wade-in, white mobs did not attack protesters, but police arrested all seventy-one demonstrators. Mason was part of other efforts to improve race relations in his home state. He served as a delegate for the Mississippi Freedom Democratic Party in 1968 and 1972. Mason also criticized the state government for withholding relief assistance from the local poor and blacks in the aftermath of 1969’s Hurricane Camille. The evidence Mason presented persuaded the federal government to investigate relief aid distribution practices in Mississippi, and Pres. Richard Nixon ordered Gov. John Bell Williams to appoint blacks to his all-white Hurricane Emergency Relief Council. Williams named Mason to the group, marking the first time a Mississippi governor appointed a black representative to a state policymaking body. Mason continued to work for civil rights on the Mississippi Coast through the 1980s and 1990s. He investigated claims of racial discrimination at Kessler Air Force base, led the struggle to restructure Biloxi voting districts in the 1980s, initiated a campaign against police brutality in area jails, worked to remove the Confederate flag from public display, and mobilized African American voters to elect Biloxi’s first black city council member and police chief. Four Mississippi governors and Presidents Nixon, Jimmy Carter, and Bill Clinton recognized Mason’s achievements with appointments to civil rights advisory boards. In 2000 Mason published a memoir recounting his four decades of work to promote racial equality on the Mississippi Coast. He died in Biloxi on 8 July 2006.